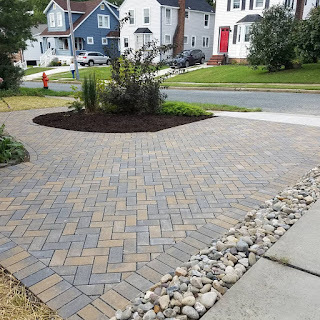 Got newer photos of this job finally. Enjoy. Product Info. 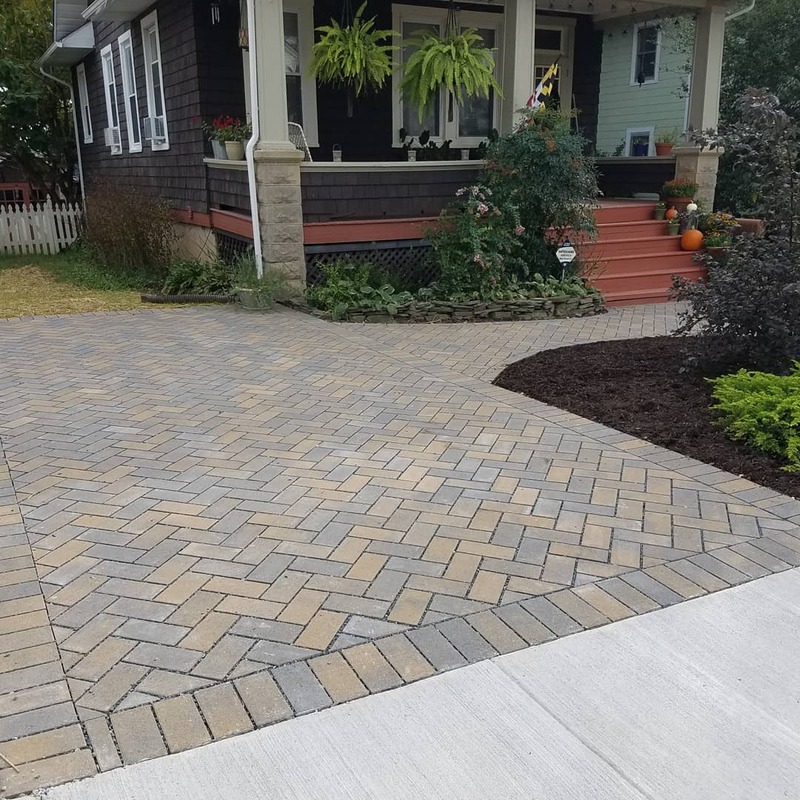 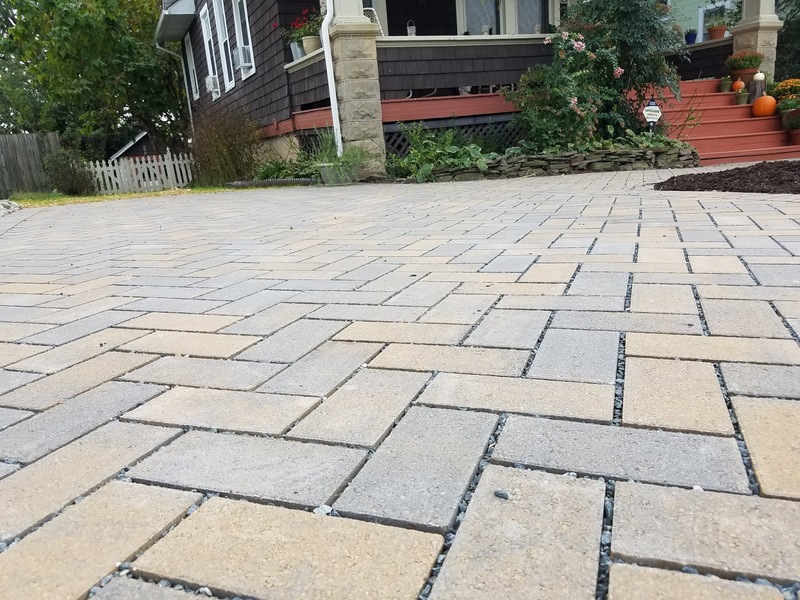 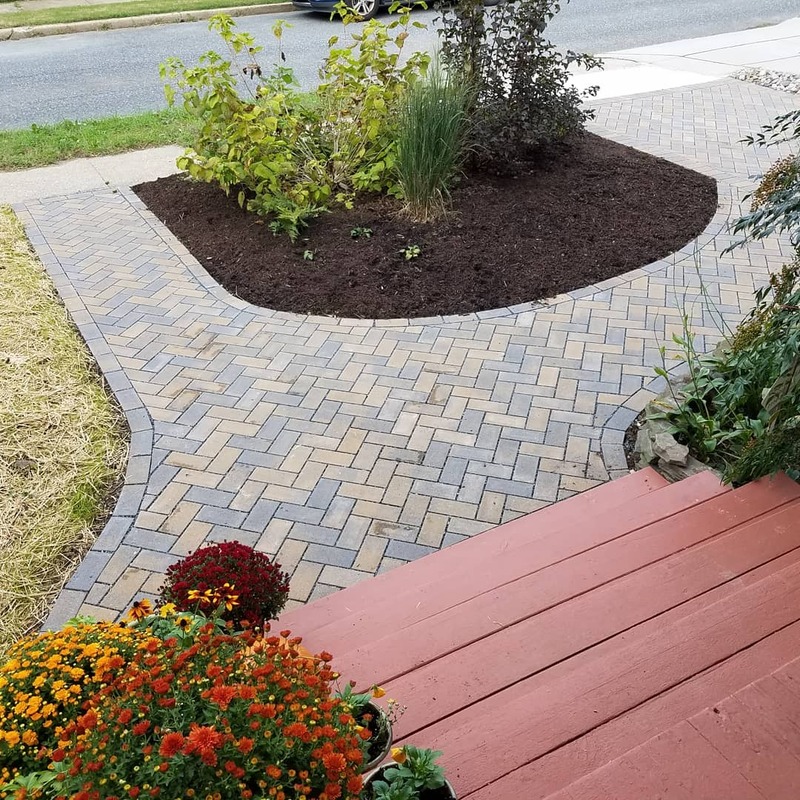 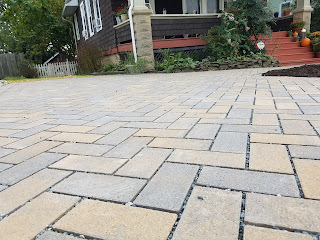 The Belgard Mega Arbel Paver.